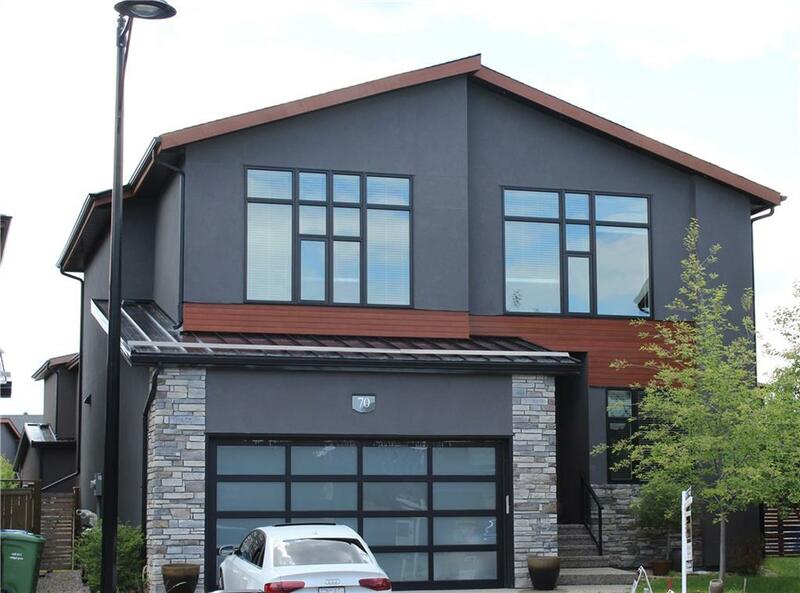 DESCRIPTION Executive custom built 2 storey in exclusive West Point Mews, with contemporary luxury for your young or growing family on a quiet cul-de-sac. Total of 3 bdrms, 2/1 baths, and spacious bonus room. Natural light on the open main floor. From the entrance, the flex rm makes a perfect den or office. The spacious entrance opens to the large dining area & great room with gas fireplace & custom stone feature wall. Patio doors lead from eating area to large deck & landscaped yard w/underground irrigation. 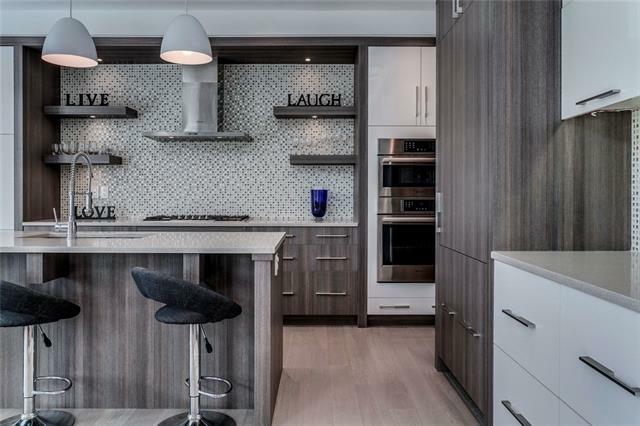 Gourmet kitchen with centre island, breakfast eating bar, quartz counters, s/s appliances, gas cook top, as well as wall mounted oven and microwave. Walk in pantry, ceramic tile mud room and 2 pc powder room complete the main level. Upstairs, the family retreat features a large master bedroom, incl 5-pc ensuite with large soaker tub,o/s shower & huge walk in closet. 2 other large bdrms, 5-pc bath, laundry area & spacious 2nd floor bonus rm complete the upper level. See additional public remarks. Unfinished basement with space perfect for large rec room and private bedroom, roughed in for bath. Double attached garage. Pride of ownership shown throughout. Close to schools, transportation and amenities - minutes to downtown. Excellent family home. Exceptional Value! Home for sale at 70 West Point Me Sw Calgary, Alberts T3H 0X5. 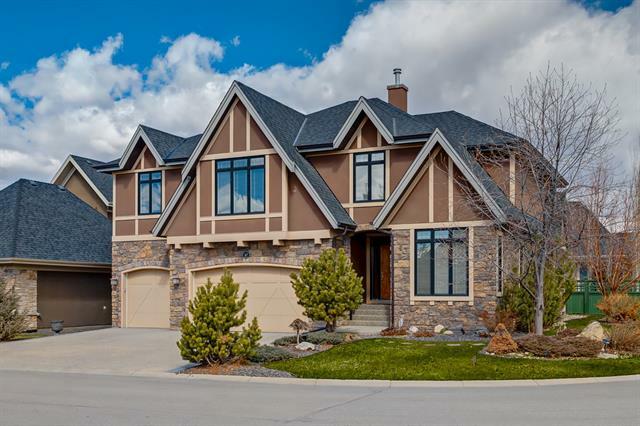 Description: The home at 70 West Point Me Sw Calgary, Alberta T3H 0X5 with the MLS® Number C4233203 is currently listed at $1,025,000.